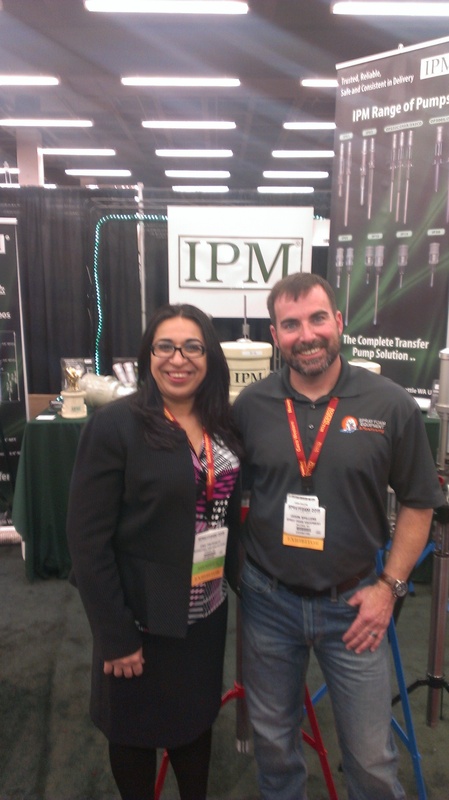 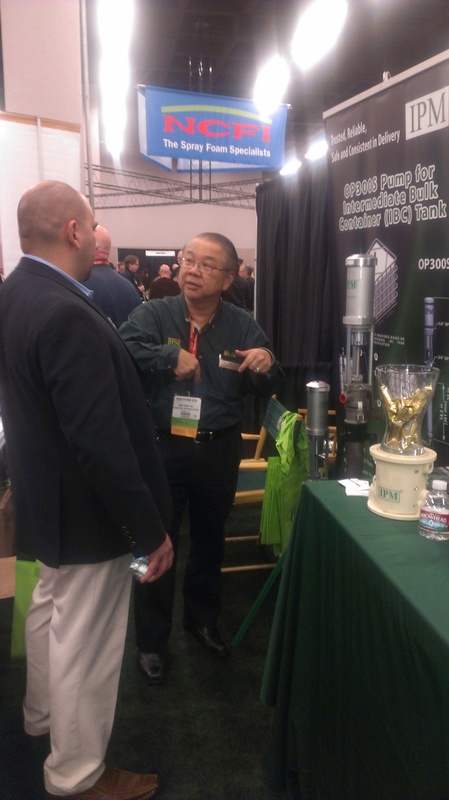 IPM, International Pump Manufacturing, Inc., participated in the annual Spray Polyurethane Foam Alliance Convention and Expo. 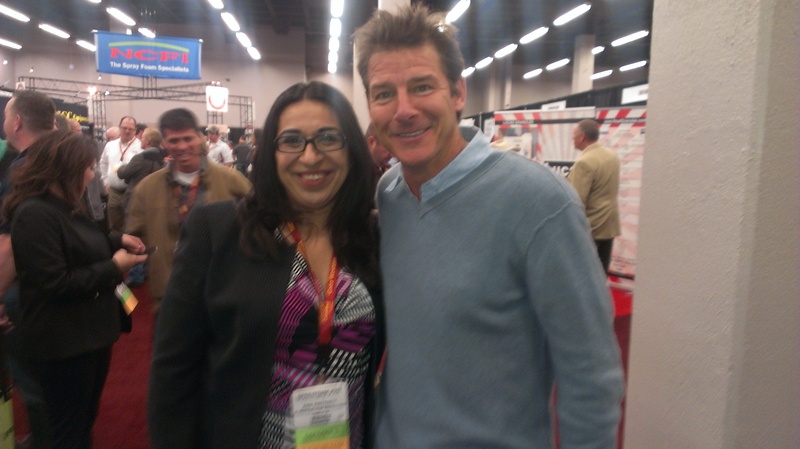 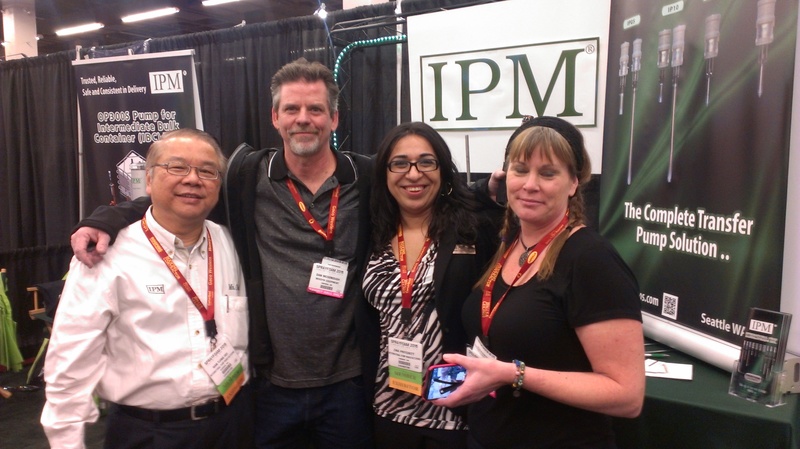 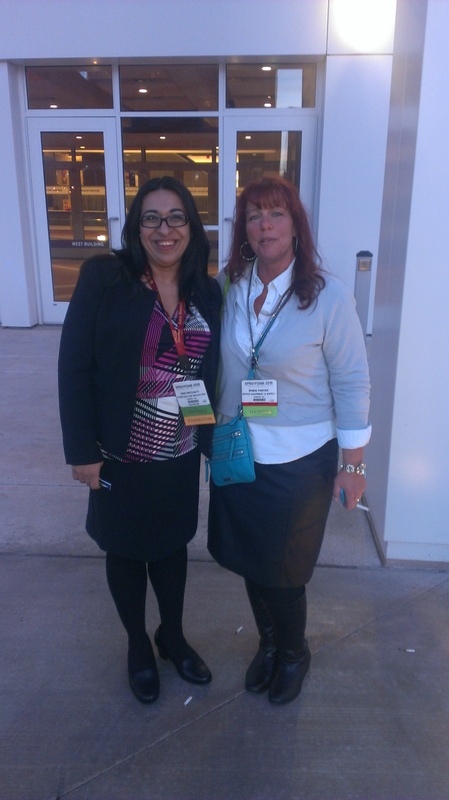 The event was held on January 28th and 29th in Albuquerque NM, IPM was represented by Mr. Oei Hang Tjing, CEH Group Executive Vice President, and Ms. Zina Pritchett, IPM Sales Coordinator. 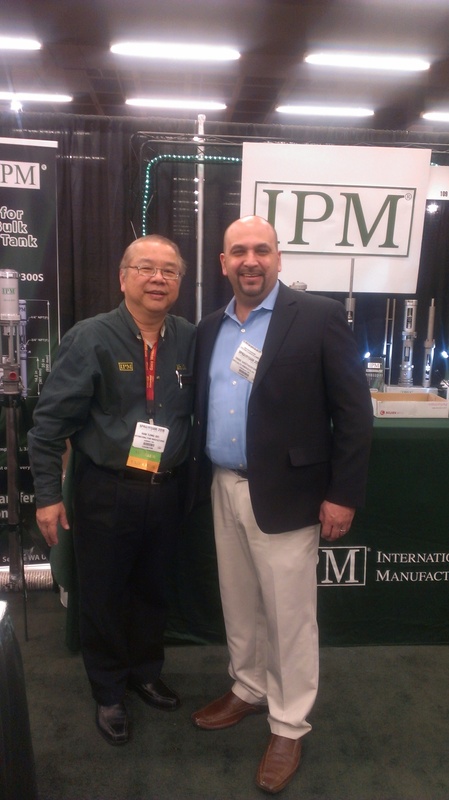 Mr. Oei and Ms. Zina has met with many of IPM’s key distributors and had the chance to discuss IPM’s pump quality and new patented pumps, the OP300 and OP350, IPM will continue to work closely in providing the best and new products to our existing and new customers. 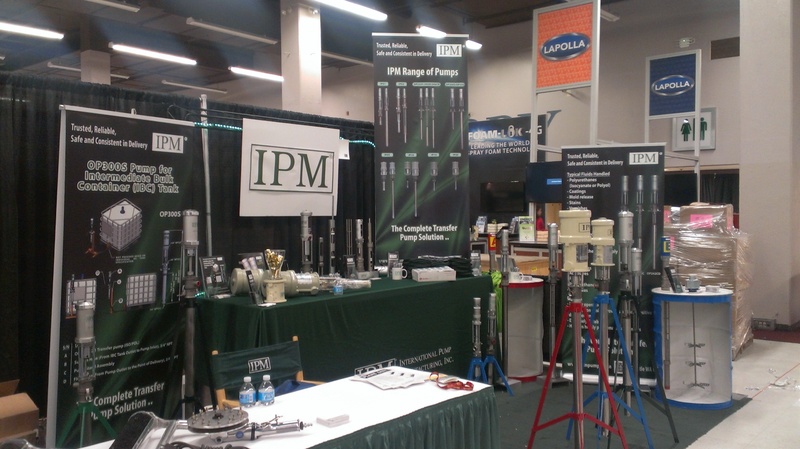 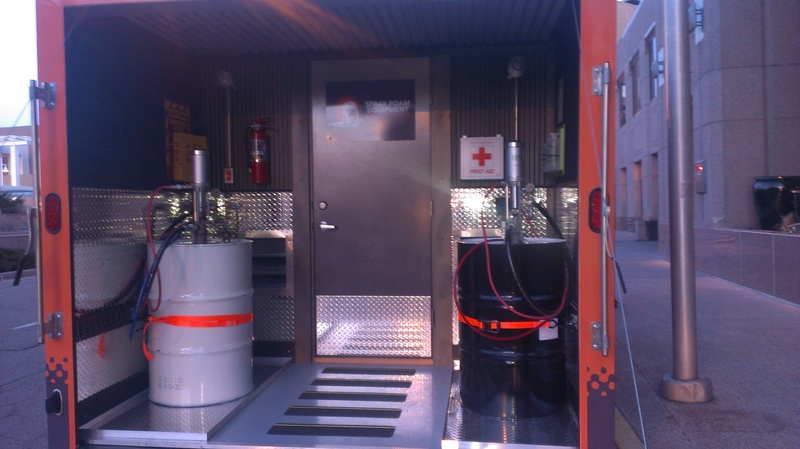 IPM thanks the distributors and the customers for stopping by our booth and making this year’s show a great success.